We already knew that Motorola had plans to release 2-4 new Android smartphones by the end of the year, but what we didn’t know is that they are hoping to make one of those the most ridiculously powerful devices ever. 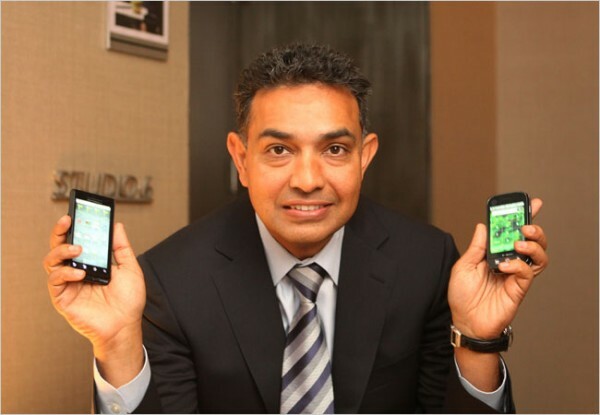 Moto CEO Sanjay Jha, snuck in the gem of all gems yesterday in his speech at the Executives Club of Chicago, by announcing a 2GHz powered Android smartphone which should be released before the end of 2010. Wow.